BUILDABLE LOT WEST OF THE TRAIL! 35,872 square feet (0.8234 Acres). Endless possibilities in the heart of Sarasota! 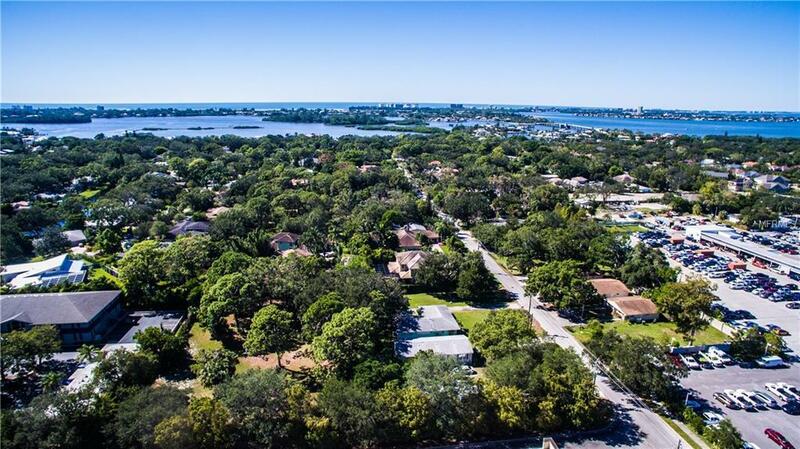 SOUTHSIDE SCHOOL DISTRICT * MINUTES TO SIESTA KEY * BUILD YOUR DREAM HOME HERE!